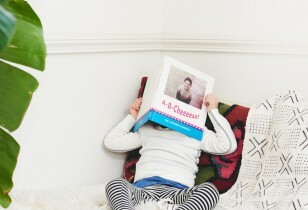 When pop-culture touches on a touchy subject. 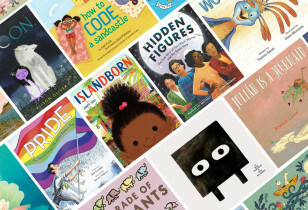 The 80 best pictures books of 2018! 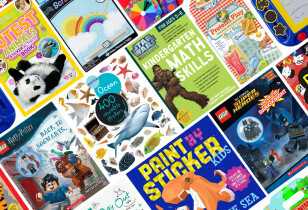 Amazing activities for travel and beyond! 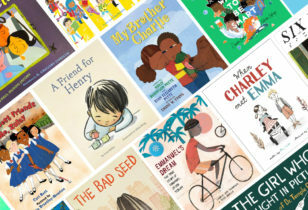 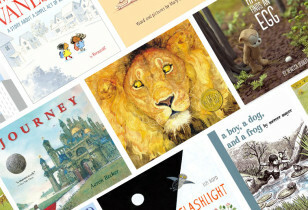 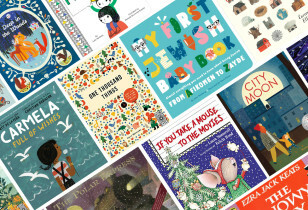 35+ kids' titles great for gifting. 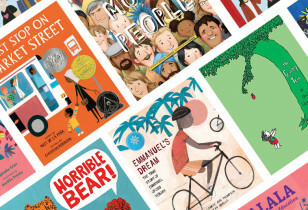 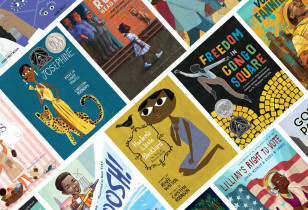 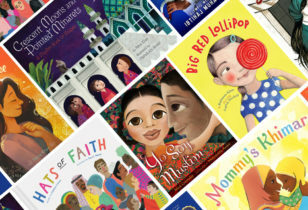 Read up on the Best Illustrated Children’s Books of 2018. 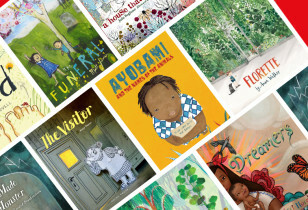 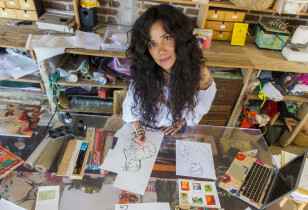 20 of our favorite illustrated stories. 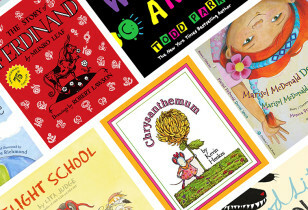 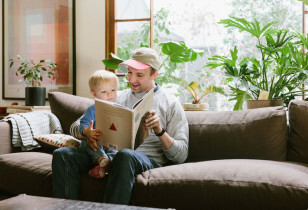 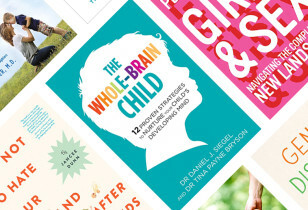 15 books to help boost your kid's confidence. 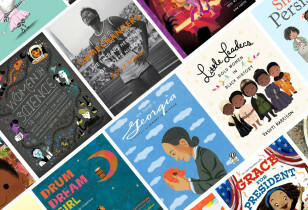 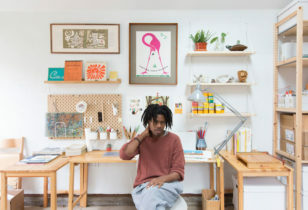 25 titles that are sure to inspire. 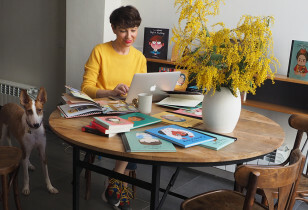 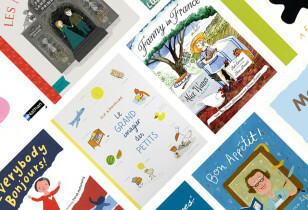 10 titles for your mini francophile.